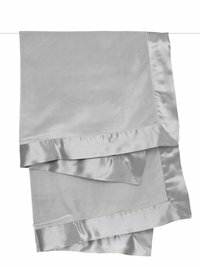 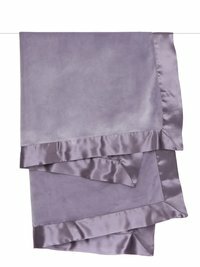 Our Velvet Deluxe™ Blanket is silky and luxurious. 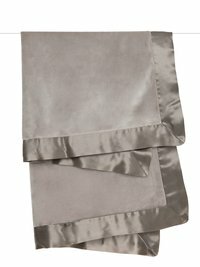 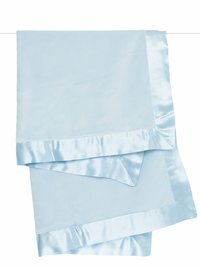 The softest microfiber velvet is backed and framed with cool satin. 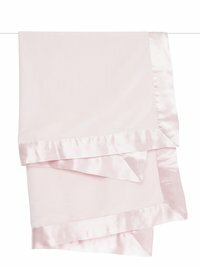 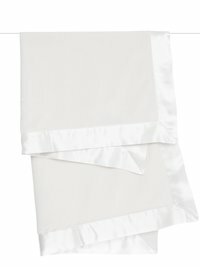 Keep baby comfortable with this lightweight baby blanket.